Federal Supply may not be as large as our competitors, but we will be the best! We have this vision because we believe that helping our clients achieve success has, and will continue to, result in our own. Our client is the installation and service contractor, site maintenance staff, or end user of irrigation, landscape lighting, and/or holiday lighting products and systems. Our mission focus is to assist these companies and individuals identify, evaluate, and provide solutions to site water management deficiencies, and to expand their service offerings to include the professional installation and/or maintenance of landscape and holiday lighting. Our clients’, and therefore our success, depends on these opportunities as new irrigation and lighting system installations will continue to be limited and extremely competitive. We will work closely with our clients to develop systems and procedures to assist them in focusing on these opportunities. We will stock, and/or maintain access to irrigation, backflow, and lighting products that will help them achieve success. We will provide timely delivery and/or shipping of these products. Since 1993, Federal Supply has established itself as one of Michigan’s leading irrigation, landscape and holiday lighting product supply companies. 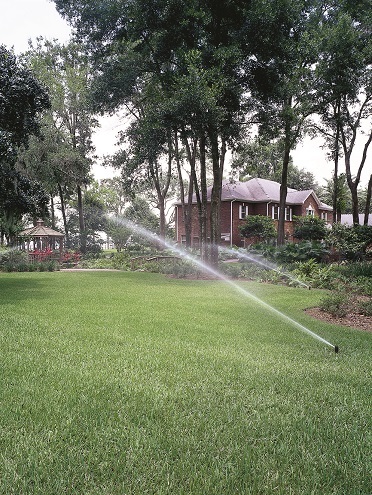 Federal Supply understands that professional quality products and knowledgeable support are the keys to the lasting performance of every irrigation and lighting system. We have two Michigan locations to serve your needs. Our East Michigan branch is located at 32722 W. Eight Mile Road in Farmington, and our Central Michigan branch is in Bay 1 at 1048 Pierpont in Lansing. We also offer daily shipping anywhere and weekly delivery options to locations all throughout Michigan. Federal Supply has many resources available for information and troubleshooting. 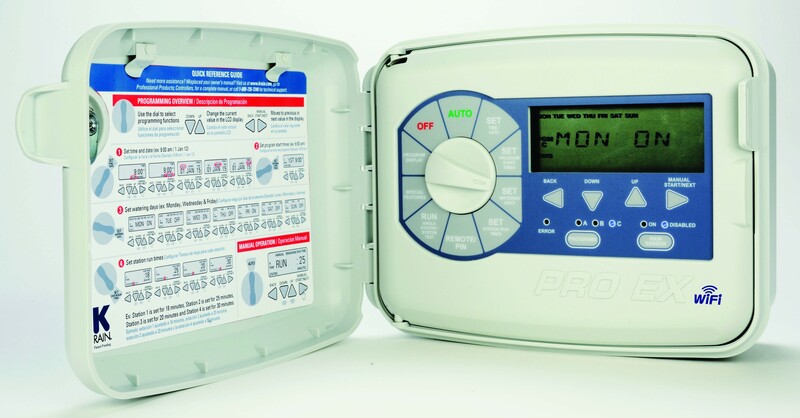 Here at Federal we stock only high quality, professional grade irrigation products including the new Wi-fi controller from K-Rain. 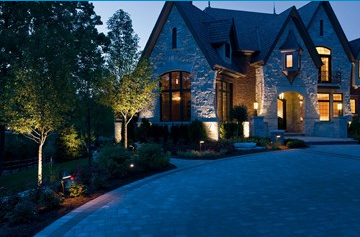 Whether you’re interested in Landscape Lighting or Holiday Lighting, we carry something for everyone! Call or come by and see us for help with your Lighting project!! 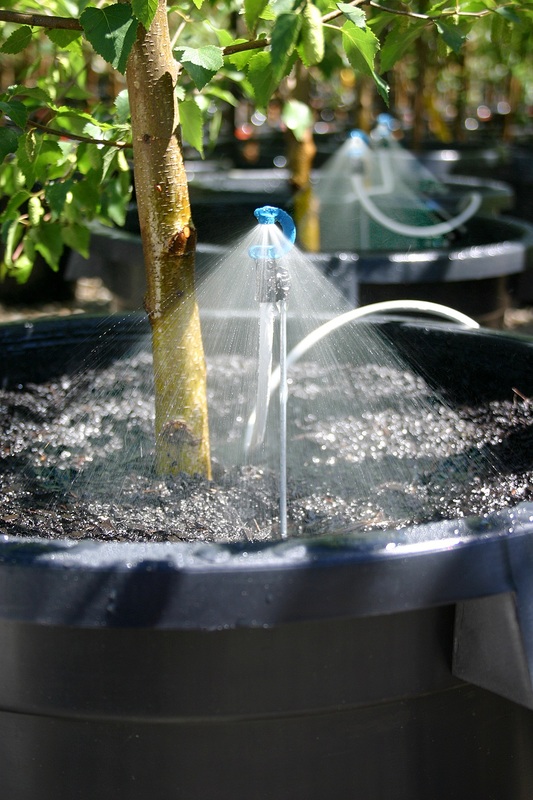 There are many advantages to using drip/micro irrigation or hydroponic irrigation. Come on in to learn more! 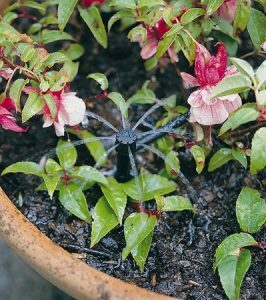 At Federal Supply, we pride ourselves on keeping up with the latest technology and the best irrigation and lighting products available. Our experienced staff will not only provide you with the products you need, but also offer years of industry experience that can be tapped to assist you with your technical needs. Providing outstanding customer service is our commitment to you, just as it has been helping our customers save for over 20 years. © 2019 Federal Supply. All Rights Reserved. Website Designed by: Spectrum Net Designs, Inc.